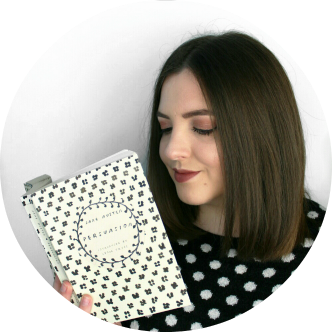 #RYBSAT is a readathon that was started by Miranda from Bookss101. You can watch her announcement video for RYBSAT Round 6 here! RYBSAT stands for Read Your Bookshelf-A-Thon, and basically you just pick a spot on your bookshelf and just read from there, seeing how many books you can complete in a week. The readathon will be running from 22nd to the 29th wherever you are in the world and the idea is to join in and update your progress on social media using #RYBSAT. This is the second time I've participated in this particular readathon and I hoping it'll go better than last time! This is the third book in the Midnighters trilogy and I'm really looking forward to getting back into this world and seeing how the series ends. These books are paranormal YA and I really enjoyed the first two books so I hope the third lives up to my expectations! I've had this and The Lost World hanging around my bookshelf for a while so I think it'll be good to finally get into it. The great thing about RYBSAT is that you only have to read the first book in a series before moving on to something else, so in order to have as much variety as possible I don't think I'll be getting to the The Lost World this week. After reading The Day of the Triffids earlier in the year I was desperate for some more John Wyndham so I picked this up, and typical me I let it sit on my bookshelf for half a year. 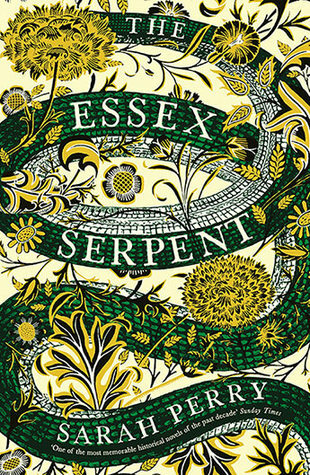 This is an adult science fiction about a town where all the women become pregnant at once and give birth to children who begin to act very strangely. I'm really looking forward to this one! I'm not sure I'll manage to get to this as I don't think I've read much more than three books in a week before but we'll see. Lorali is a YA fantasy about a mermaid who rejects her life in the sea to become human and is discovered by bemused sixteen year old Rory, and the story takes off from there. I haven't ever read a book about mermaids before so this will be interesting! 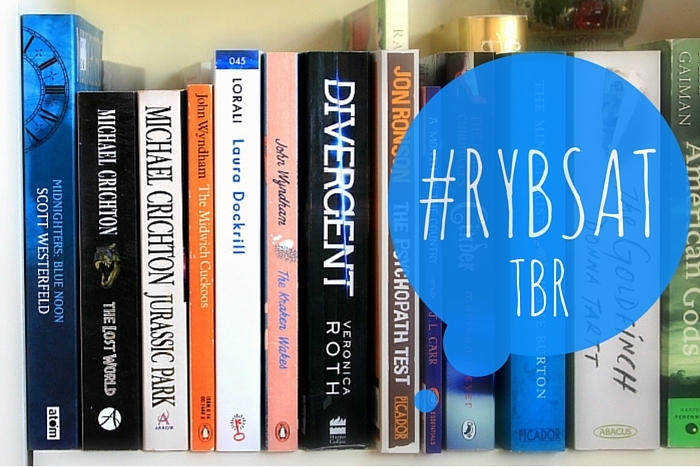 Will you be taking part in #RYBSAT?